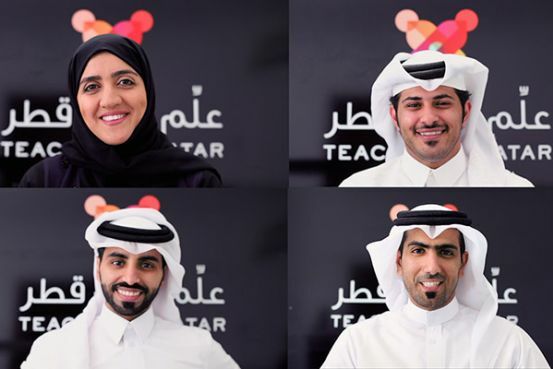 وظائف مدرسين في قطر Teachers required for QATAR من جميع الجنسيات مع تفاصيل الوظيفة والمؤهلات المطلوبة وشروط التقديم عليها وظائف مدرسين في قطر. We are looking for well experienced Teachers for QATAR. Post Graduate female teachers in Maths and Science. Must be fluent in English and Arabic. SALARY based on Experience and expertise.